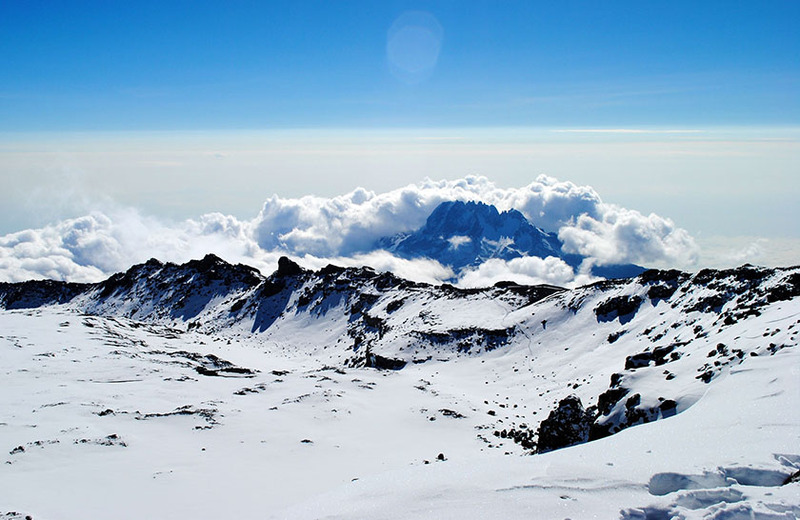 Also known as the Roof of Africa or The Crown of Tanzania, Mt. 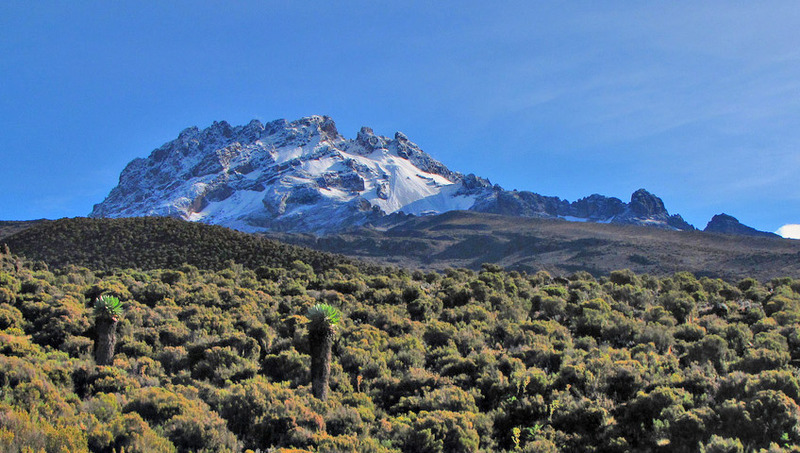 Kilimanjaro is Africa’s highest point and the world’s tallest free-standing mountain. 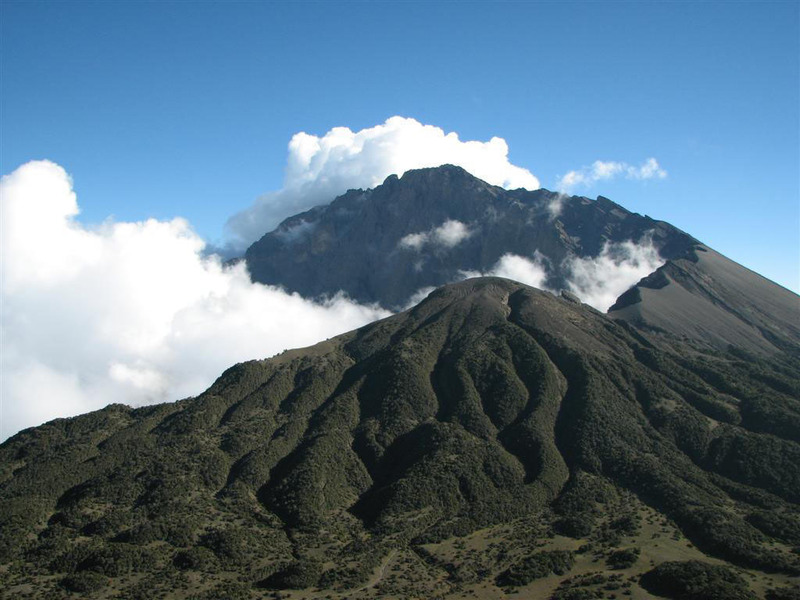 It is 5895m (19341 feet) above sea level, located just 330km South of equator. 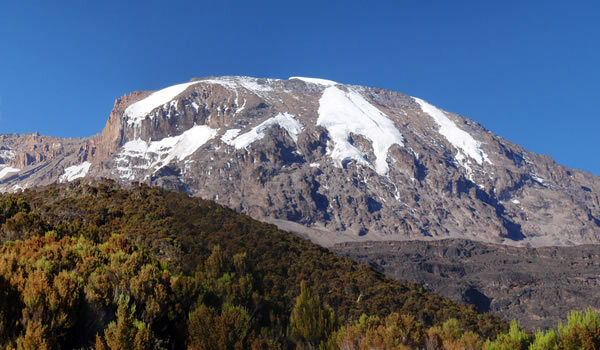 The name Kilimanjaro was derived from two Swahili words, i.e., Kilima; which means mountain and Njaro; which means shining. The first person to conquer this majestic mountain was Hans Mayer in 1889. 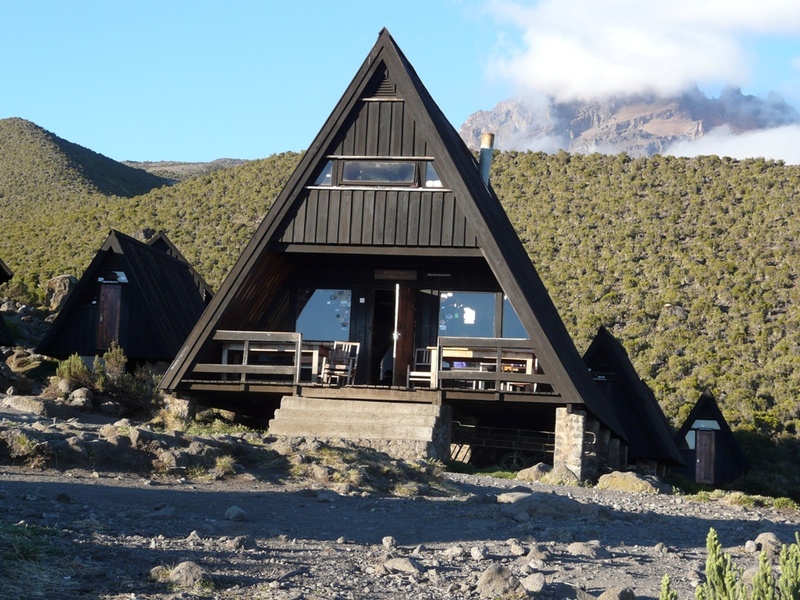 Kilimanjaro is one of Africa’s top touristic destinations. 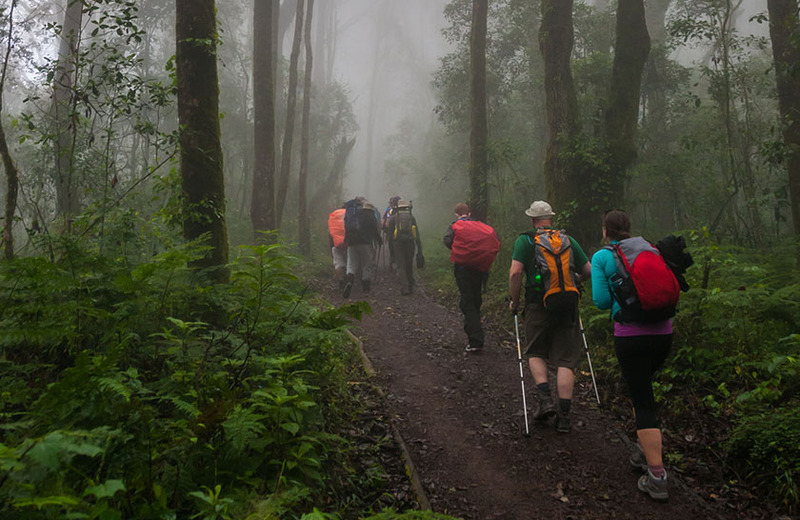 Climbing Kilimanjaro, unlike other mountains, is walkable and not technical. This means that no climbing gear is necessary. 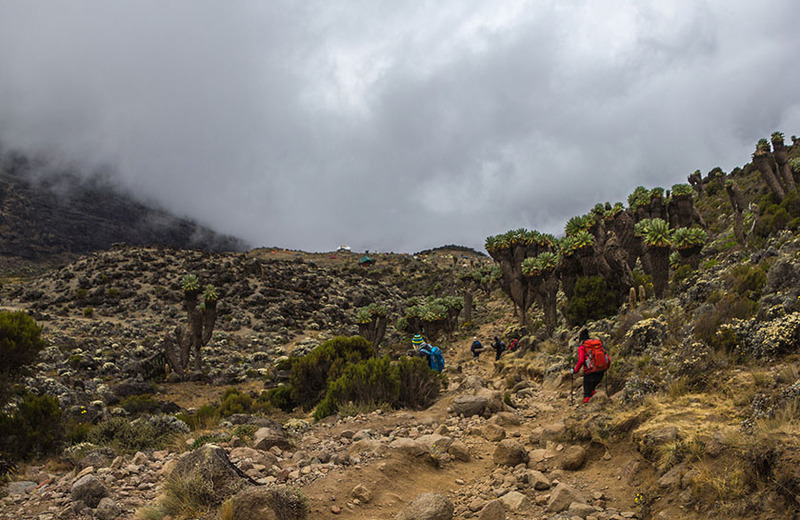 Climbers walk every day between 4 and eight hours at a very slow pace, or in Swahili, polepole. 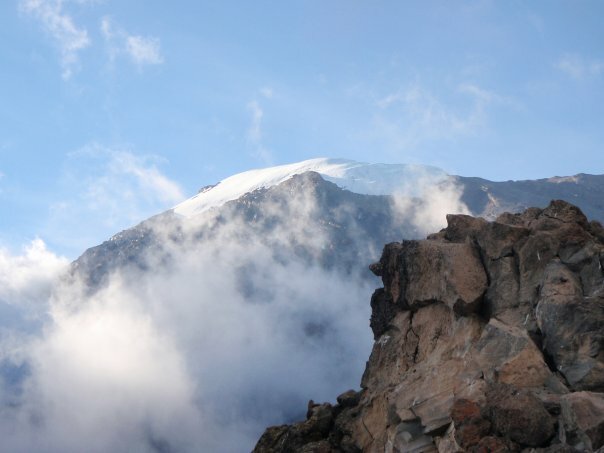 There are three volcanic combs on Kilimanjaro. 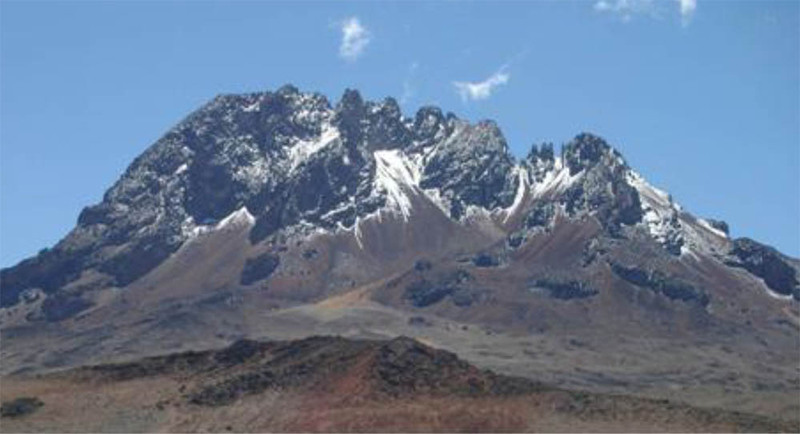 Shira (3962m) is the oldest of the three, and it is extinct already. 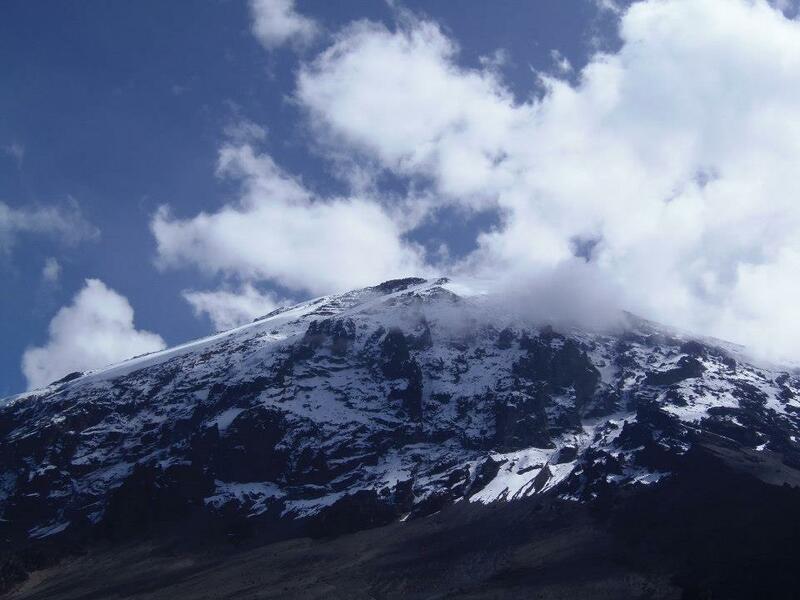 Mawenzi (5149m), and the youngest Kibo (5895m) are dormant, and they could erupt again. There are six routes that can be used to climb Mt. 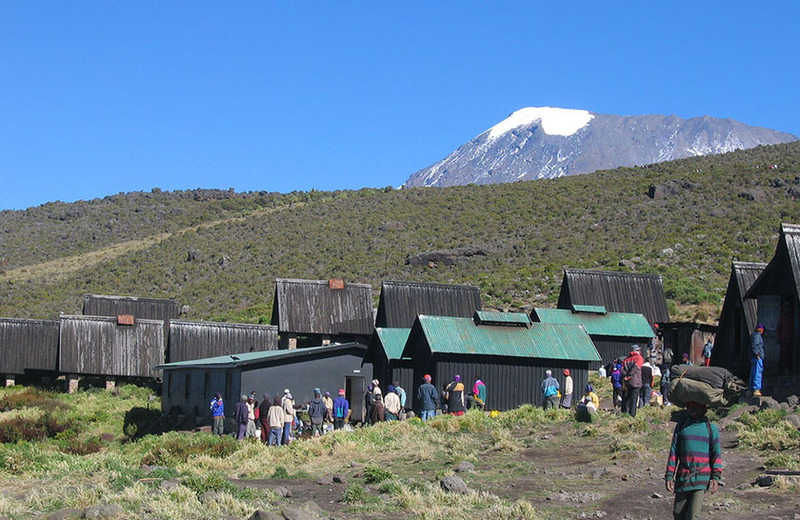 Kilimanjaro and they have a select number of days recommended to climb the mountain. We can help you pick a route that best suits your needs.